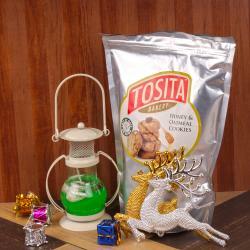 Product Consist : Designer Wreath along with Pack of Tree Decoration and Shrewsbury Cookies (Weight : 400 gms). 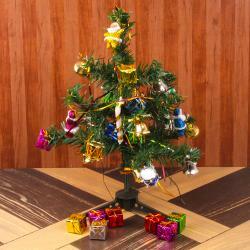 Giftacrossindia comes with this exotic gift items that is specially designed for festive season of Christmas. 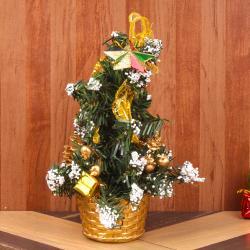 The Elegance Wreath is part of the Decorative Collection line of Christmas decorating ideas. This gold accented wreath is trimmed with glittered twigs, leaves, pine cones and ball ornaments. This wreath can be displayed on doors, walls and windows in indoor or covered outdoor locations. This wreath not just only use for home decor but also you can send as Christmas gift to your friends and family. 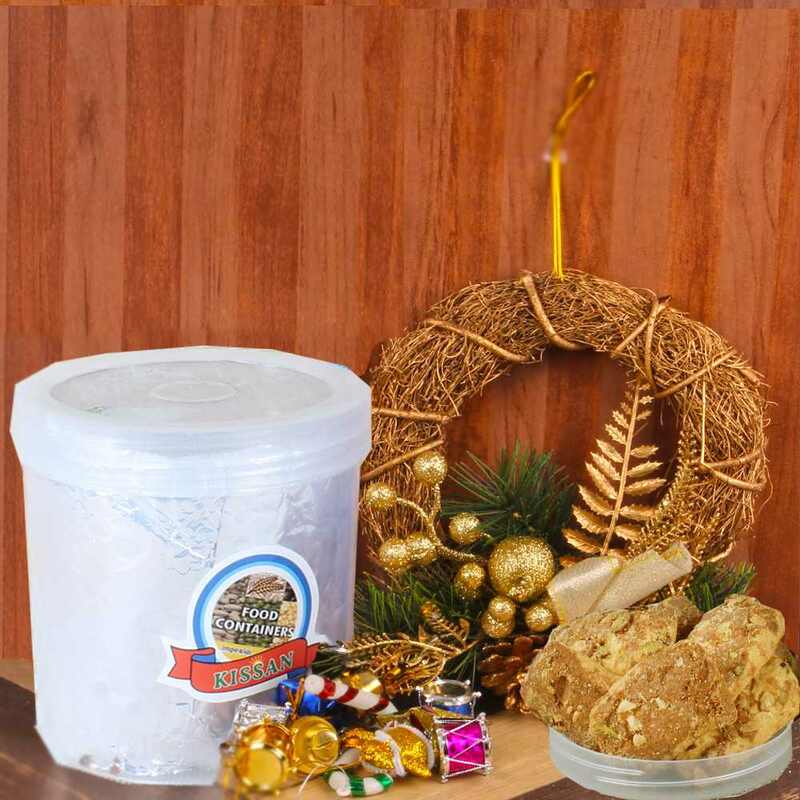 Mouth watering shrewsbury Cookies is also to treat your Friends and Family Feels very happy and joyful Moment along with lots of Christmas decorative Stuff in this hamper. So what are you waiting for so go n place your order now. 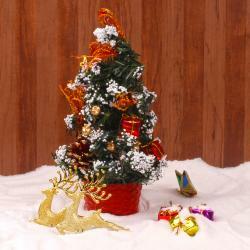 Product Consist : Designer Wreath along with Pack of Tree Decoration and Shrewsbury Cookies (Weight : 400 gms).